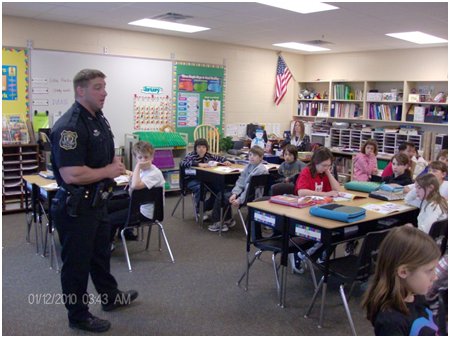 The Brookings Police Department has one school resource officer that serves the Brookings public schools. This officer is assigned to all of the public schools during the school year and works a regular patrol shift during the summer. The school resource officer is administered under the Criminal Investigative Division. The school resource officer works closely with administration, staff, students and parents to handle a variety of issues that arise on school campuses.